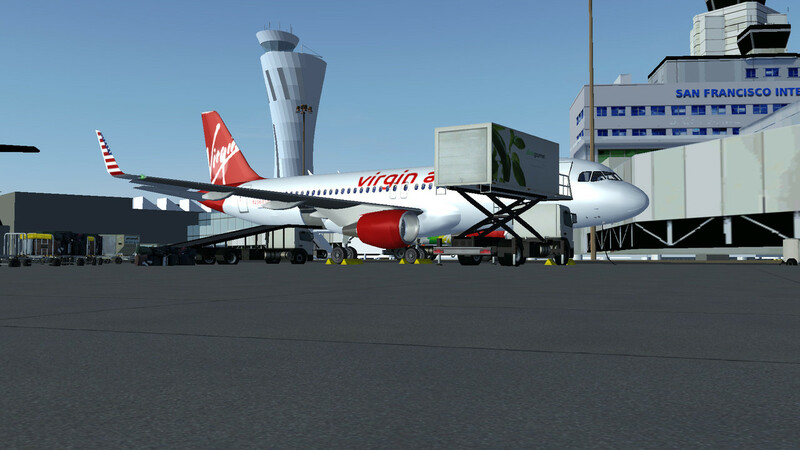 Flying at SFO will always remind us of our first experiences with this beautiful simulator! 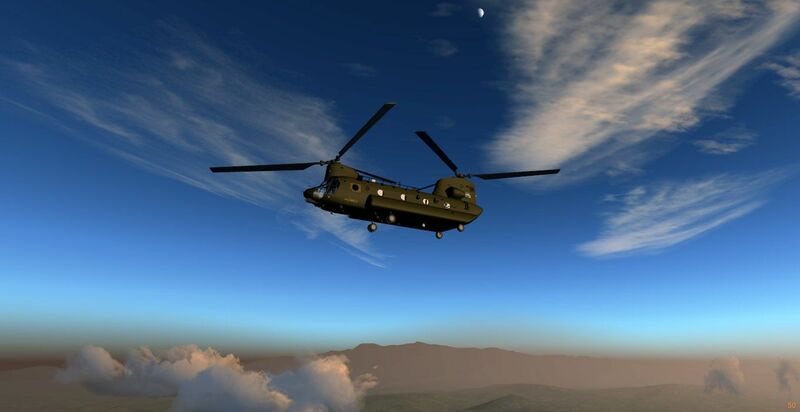 CH-47 Chinook flying at FL 100 from Bagram Air Base (OAIX) to Kunduz Airport (OAUZ) in Afghanistan. 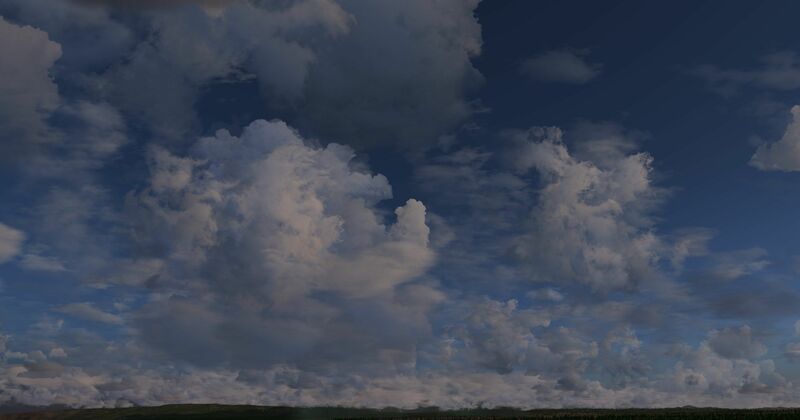 That looks astounding, it almost looks like a painting. It should be the cover image for every ALS related document. 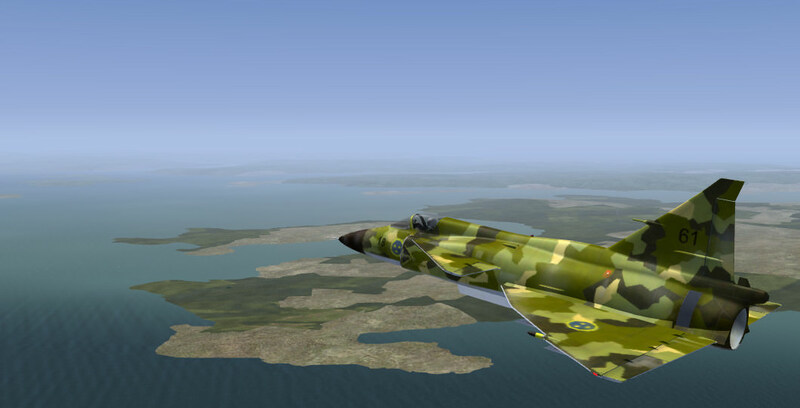 Saab 37 Viggen over Scotland during FGUK FlightNight. 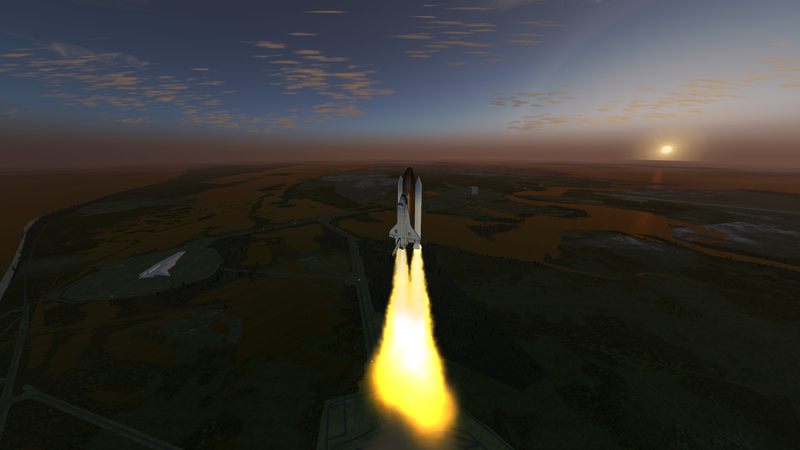 PS: credit to Legoboyvdlp for the new Florida landscape! I need to check, but that might be 21 submissions. If so, Oswald, I will prepare enter your shot in next month's contest: you may then have a further submission if you wish. I will start the poll tomorrow morning. These will be pre-entered in next month's contest. My apologies for not closing entries sooner.